Want to double down your investment in Facebook Messenger marketing? Whether you want to get more contacts, increase conversions or use automation to scale your growth, Facebook Messenger marketing tools are the unicorn secret to success. Here, discover six tools I personally use for Messenger marketing. Comment guard is a Facebook Messenger tool that automatically responds to people who comment on your Facebook post. The way to amp up the unicorn power of this tool is to post content on Facebook that basically begs for comments. 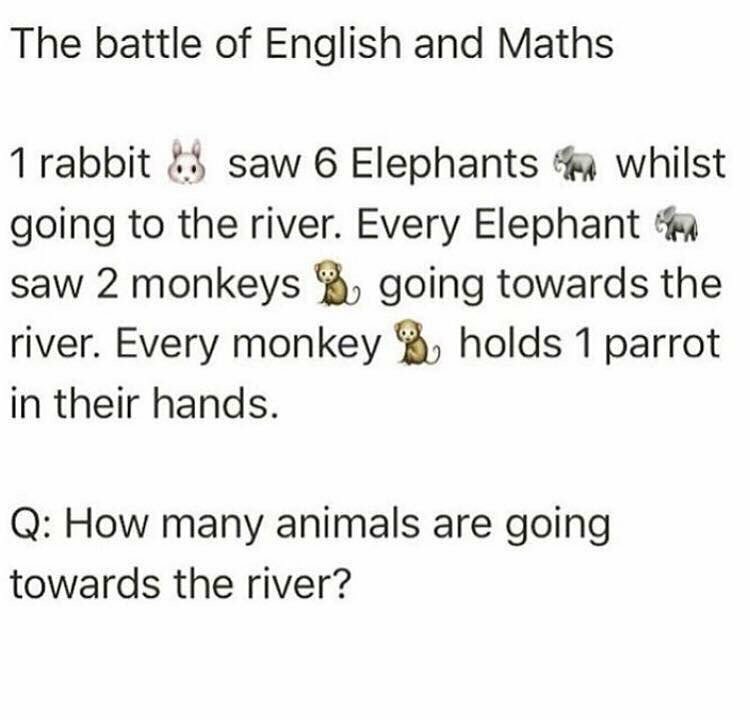 In one test, I posted a silly math question that had to do with how many animals were going toward the river. As an extra teaser, I told my audience that they I would message them the correct answer if they commented. The post blew up with hundreds of comments. Everyone who commented and then responded to my Messenger bot went directly into my list. For me, I was just posting on Facebook as usual, but I achieved 10x the level of results, unicorn style thanks to one Facebook Messenger tool. Comment guard is one of the few ways that I know of to post ridiculously engaging content and simultaneously build your list with red-hot prospects. A click to Messenger ad is, at first glance, a normal Facebook ad. 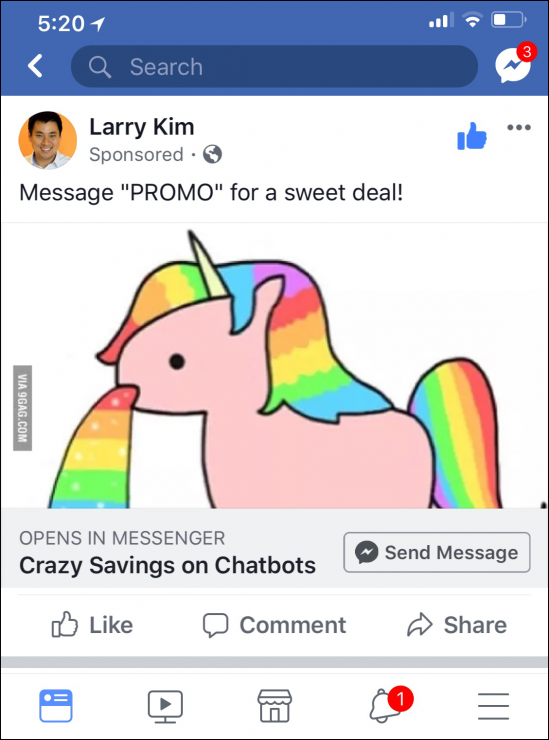 Instead of just clicking on an ad and being directed to a landing page, however, Click to Messenger ads start a Messenger conversation with a prospect. Research has proven that click to Messenger Ads perform far better than the traditional Facebook advertising methods — as much as five times better. You will need to use a chatbot to manage the replies and inquiries that you’ll receive from Messenger ads. Facebook Messenger Tool #3: Send Messenger updates and allow purchases from your ecommerce store. If you run an ecommerce store, then this Facebook Messenger tool is your unicorn dream come true. Messenger is often seen as merely a customer service mechanism, but with bot-powered ecommerce integrations, it can be so much more. Once you start to collect leads on Facebook Messenger, it’s time to turn up the marketing heat (in a good way). The best way I’ve discovered to do so is by blasting your contacts in Messenger. Sounds violent, but it’s actually as docile as a unicorn. A chat blast is a bot technique that sends targeted messages instantly to a large group of contacts. Next story If you say agile marketing doesn’t work, which practices are you talking about?